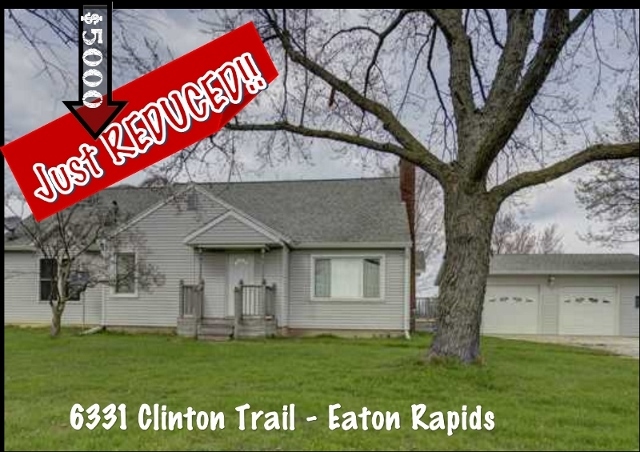 ← For Sale: Jones – Grand Ledge, Just Reduced! showcases elevated ceilings and a master bath complete with a spa tub as well as a stand-up shower. The main living room is large and inviting, with plenty of windows and room to relax. Traveling upstairs, you’ll find a unique loft-type space that is perfect for an extra bedroom or office location. The basement has lots of space for a multitude of uses, including laundry and storage. For additional information on this property click here!